Our main locations are in Americas, Philippines, Singapore and India. The US is home to Del Monte Foods, Inc. 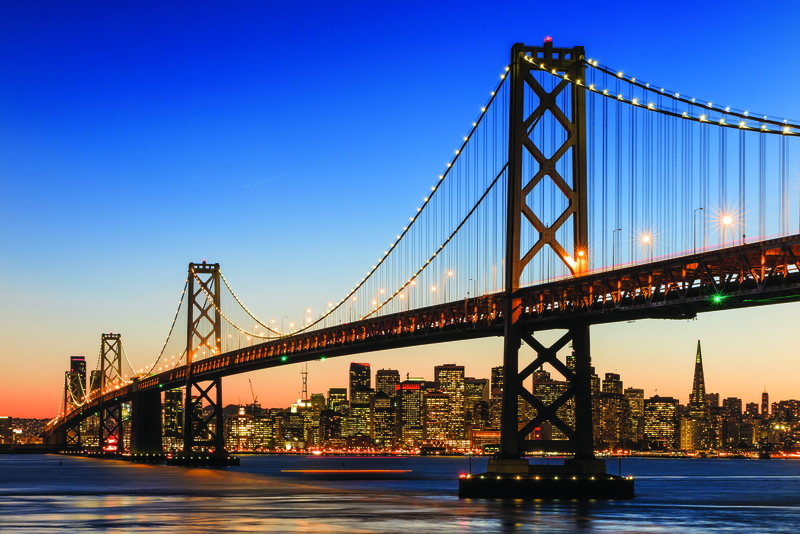 The Corporate Headquarters and state-of-the-art Research Centre are both located in Walnut Creek, California. The Philippines is home to our Del Monte Philippines, Inc operations. The corporate office of DMPI is in Manila while the plantation and cannery are in Northern Mindanao, which is about 1.5 hour flight from Manila. The beverage PET plant is in Laguna which is about 1.5 hour drive from Manila. Corporate office of Del Monte Philippines Inc. 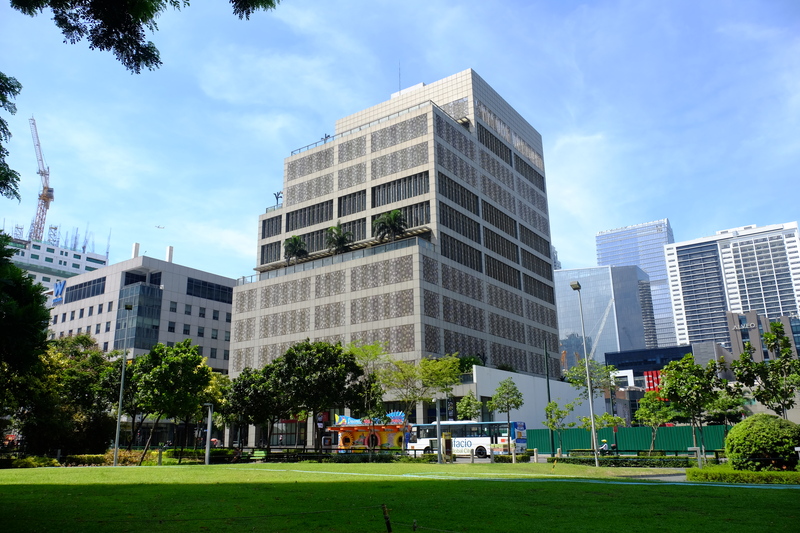 The JY Campos Center is a pineapple-inspired building situated in the heart of BGC, Taguig. The building itself is aligned with our values of #Innovation and #CommitmentToEnvironmenAndSociety as it is LEED (Leadership in Energy and Environmental Design) Silver Certified and the first building in the Philippines to earn the LEED Innovation Credit for Bird Collision Deterrence. It speaks of a fresh and vibrant environment that breeds employee productivity and engagement. 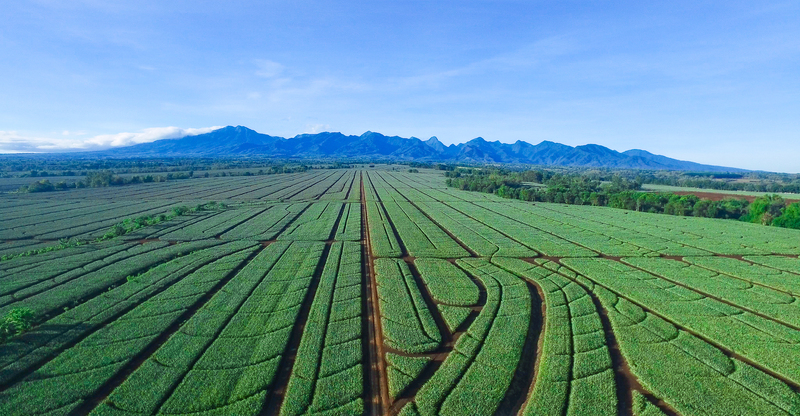 Our plantation at Camp Philips, Manolo Fortich is made up of 24,000 hectares of Pineapple fields (Pineapple fields as far as your eyes can see!). Here, We commit to #ExcellenceInEverythingWeDo as we ensure quality by planting and harvesting our sweet pineapples 24/7 year round. 700,000 ton annual processing capacity of high-quality pineapple sweetness and goodness is done here in our cannery located in Bugo, Cagayan de Oro. Freshness is ensured as we process our pineapples no less than 24 hours from harvest at the plantation to being packed. The cannery has its own importing dock right behind the facility and its own waste-to-energy plant for an eco-friendly approach to sustainability. 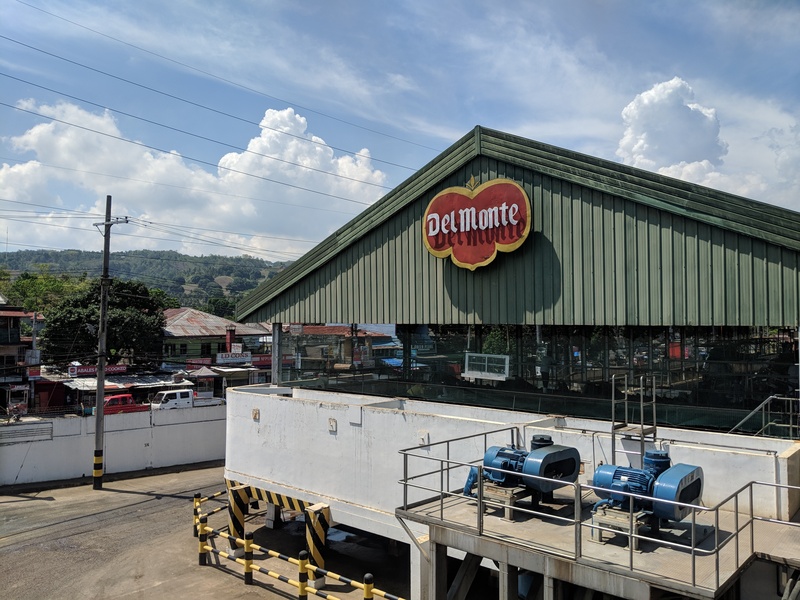 Located in Cabuyao, Laguna, the beverage PET Plant is Del Monte’s first manufacturing facility outside of Mindanao. Opened for commercial operations since 2015, the plant showcases state-of-the-art facilities, enhancing our competitiveness in the beverage industry and supporting continuous cost and quality improvement strategies. The plant also houses the technical facilities of Research & Development and Quality Assurance Departments. In 2014, DMPL entered into a JV with leading Spanish fruit processor Nice Fruit SL and another partner to build a de-hydro freezing facility in the Philippines, and process, market and sell frozen fruits globally. 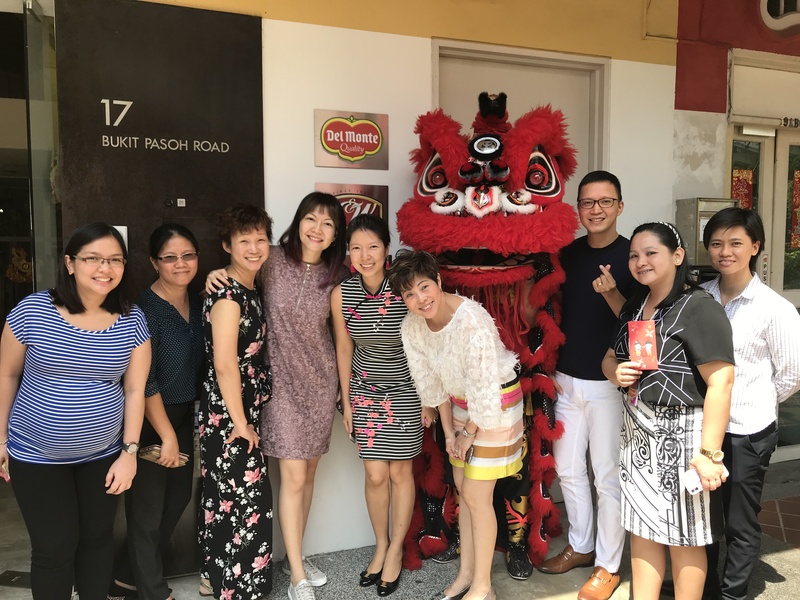 Our Singapore office is in a charming conservation ‘shophouse’ near the Outram Park MRT. Our employees provide support services as well as Investor Relations. Our affiliate in India, FieldFresh Foods Private Limited, is headquartered in Gurgaon near New Delhi. It has sales offices across the country – Mumbai, Bangalore, Pune, Kolkata and New Delhi. FieldFresh Foods operates a state-of-the-art manufacturing and R&D facility in Hosur, near Bangalore in Southern India, which produces Del Monte-branded culinary products and fruit drinks. 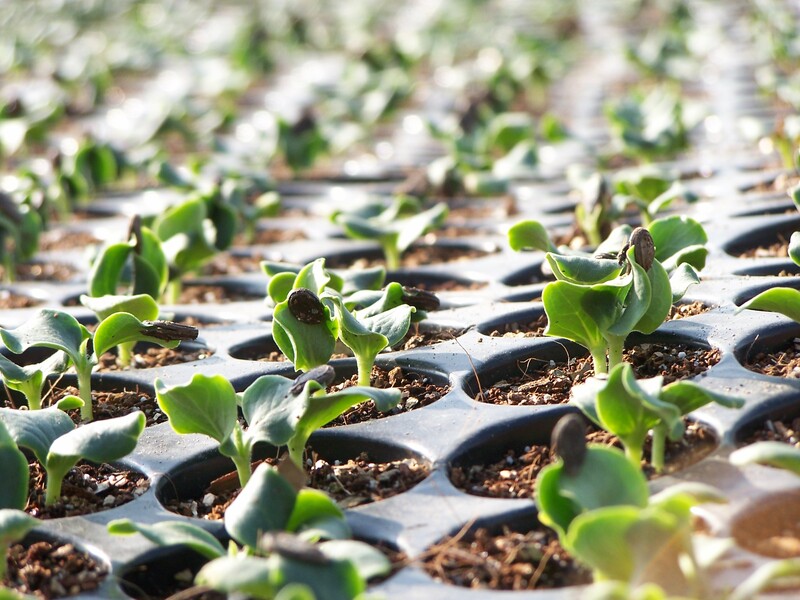 FieldFresh Foods also has one of the largest integrated agriculture R&D facilities of its kind in India at the FieldFresh Agri Centre of Excellence (ACE) in Punjab. This is part of the Company's strategic R&D focus towards ensuring world class fresh produce from India for global and domestic markets under the FieldFresh brand.